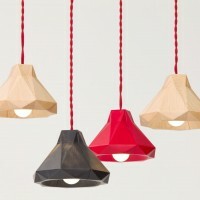 American design studio Objeti have created the Marionette pendant lamp. 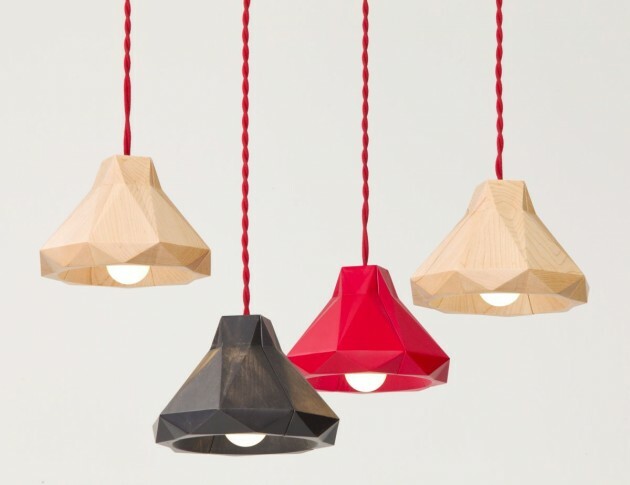 The small wooden lamps were designed through the morphing of a simple square to a multi-point polygon, creating a multi-faceted shade. 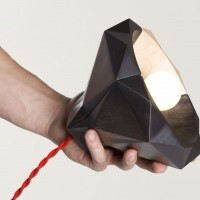 The lamp comes as either a single or as a chandelier hung with a marionette support. 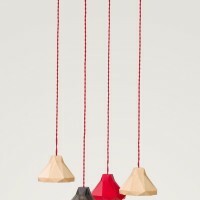 Available in custom stain colors and multiple cord colors. The Soft Maple is forested from either Ohio or Pennsylvania and is made in Cleveland, OH. Visit the Objeti website – here.